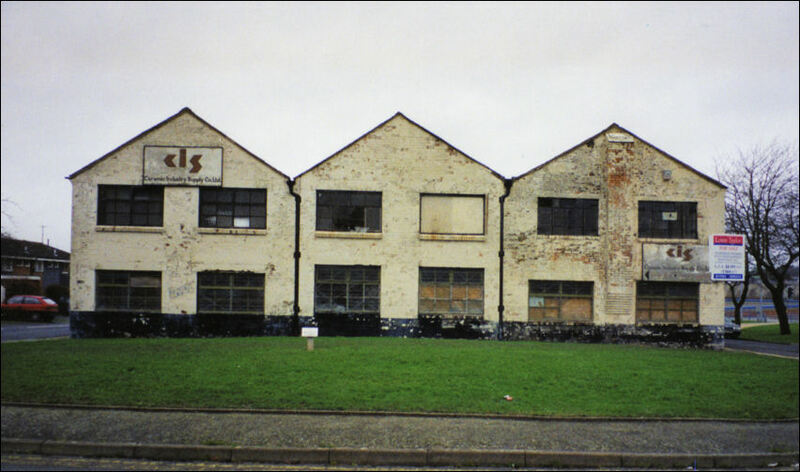 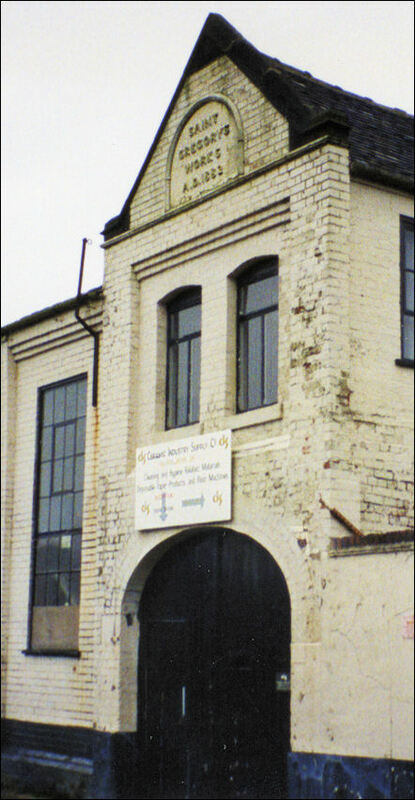 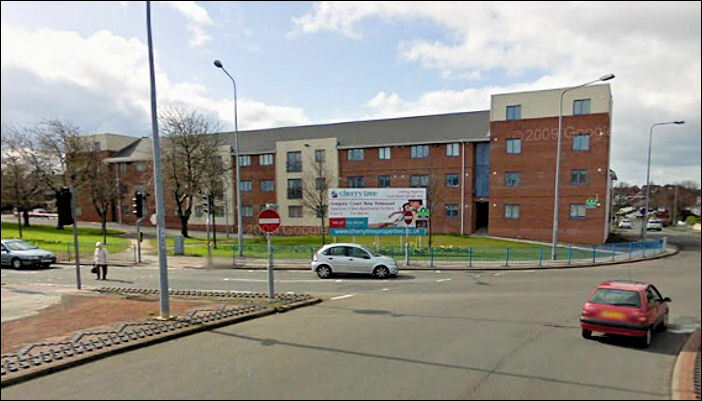 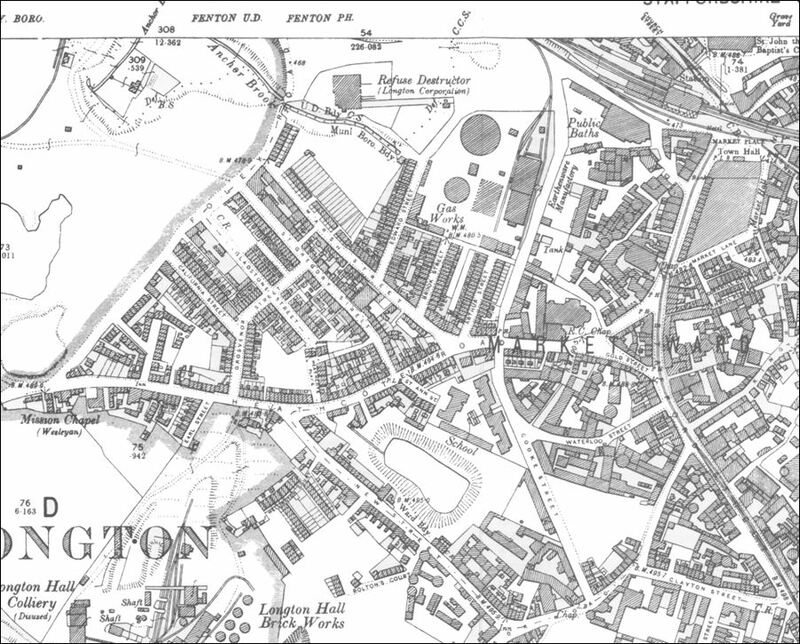 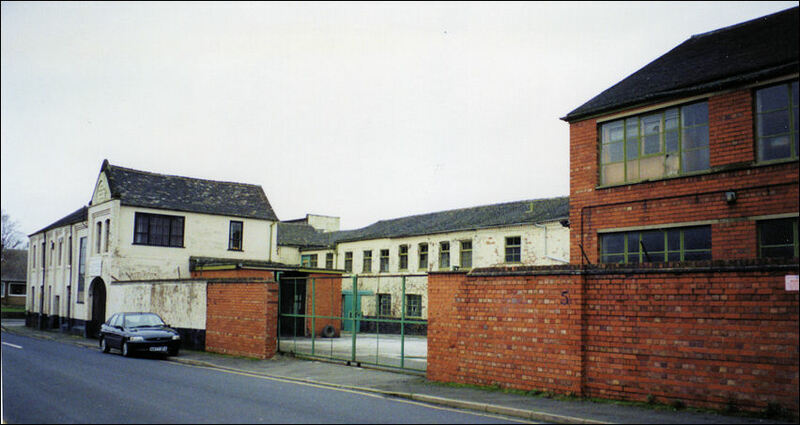 moved to the existing St. Gregory Works in Gregory Street Longton, and renamed the factory to the Grosvenor Works. 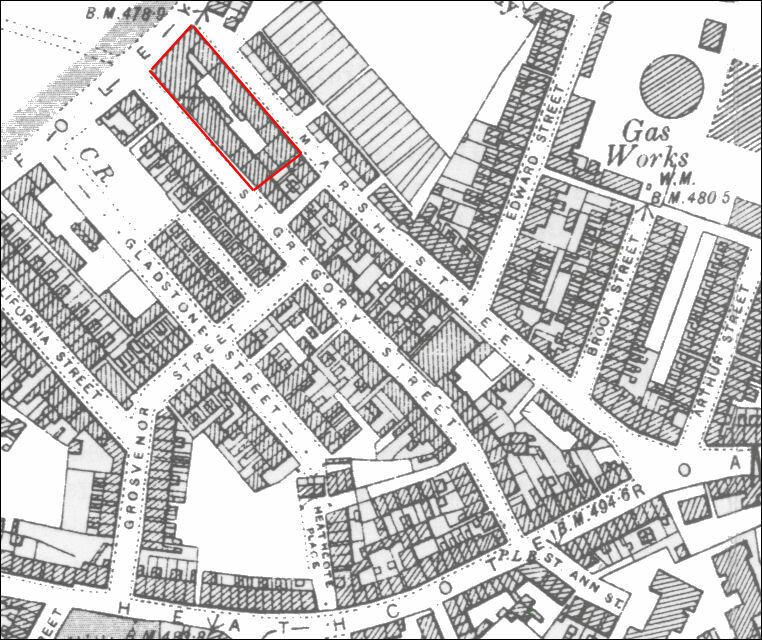 By 1960 the Jackson & Gosling business moved from Gregory Street to the New Chelsea China Companies' Chelson Street works. 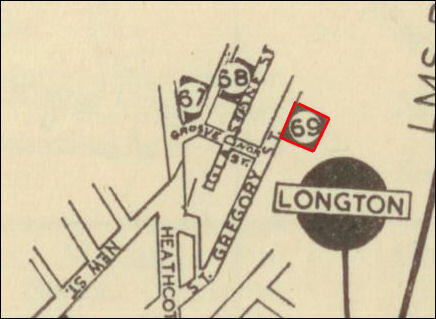 68 H. A. Wain & Son. 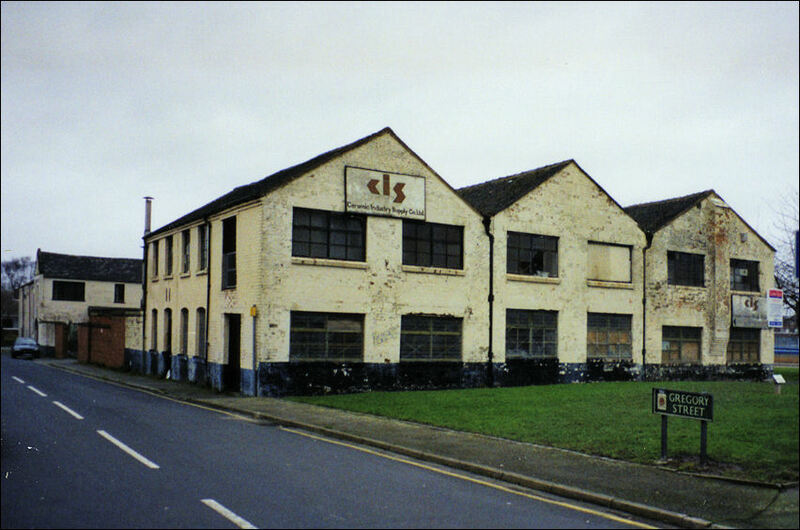 Ltd.
69 Jackson & Gosling Ltd.
"In 1883, James Wilson having erected these new works in Marsh Street, transferred to them his Parian works, formerly in High Street, and added the manufacture of china to his other business. 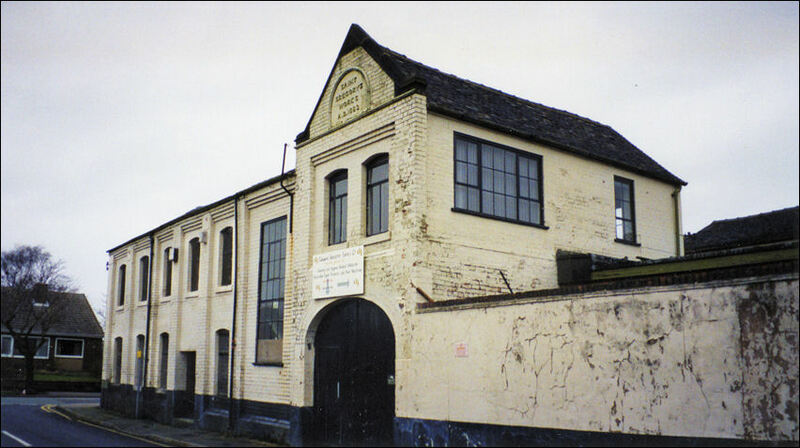 James Wilson started at High Street in 1879 and continued at Marsh Street to about 1897." 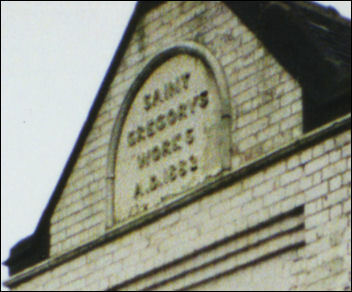 The St. Gregory's potworks was named after the nearby Roman Catholic Church of St. Gregory which was built in 1818 in a simple Gothic style between St. Gregory Street and Marsh Street. 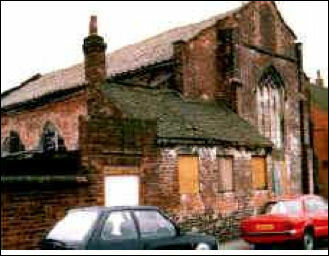 The small brick built church was still standing in the 1960's but is now replaced by housing. 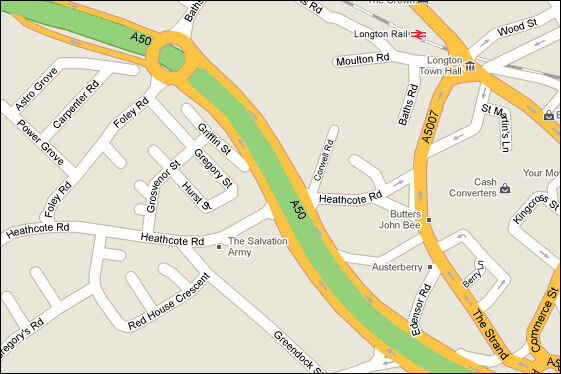 The church moved to Heathcote Road in 1868-9.